[LEWISBURG, W.Va.] Learn about canning food in a two-hour workshop at New River Community and Technical College’s Greenbrier Valley Campus on Wednesday, August 1 from 1 to 3 p.m. 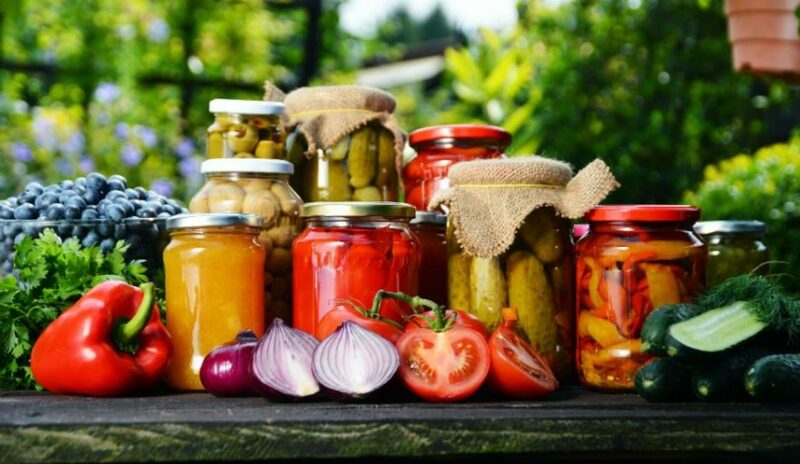 The workshop will cover the latest research on canning and processing food, the difference between a pressure canner and a water bath canner and safety precautions for working with high acid and low acid foods. The cost for the class is $20, and preregistration is required by July 30, 2018.